Along with high-profile fisheries that include Western Rock Lobster, abalone, pearls, prawns and aquaculture, Western Australia has another 40+ commercial wild catch fisheries. 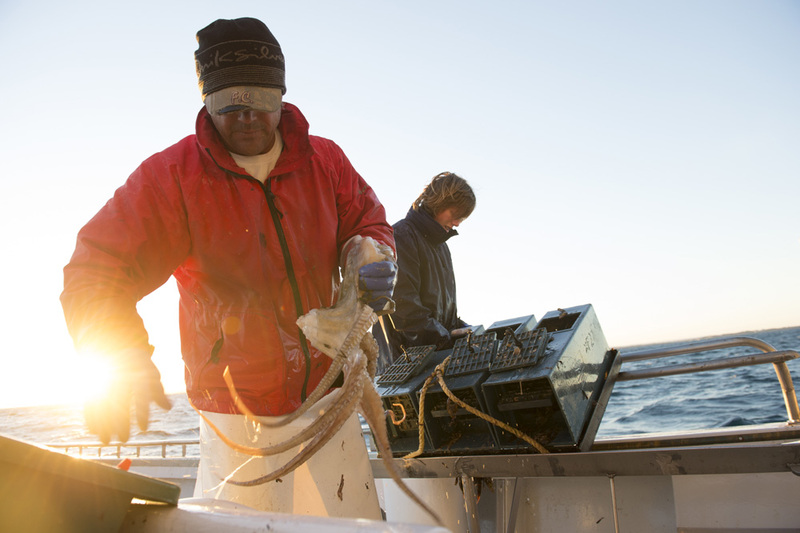 These smaller, regional fisheries provide a broad range of seafood – almost all of which goes to supply our local markets. Red emperor, Goldband snapper, Barramundi and Spanish mackerel from WA’s northern waters and sold along with Harpuku, Pink snapper, Scallops, Crystal crabs, Octopus and Whitebait from our west and south coasts. Blue swimmer crabs come from locations along the entire coast of Western Australia including Mandurah, Swan River, Shark Bay and Denmark. Other table fish such as Cobbler, Sardines, Whiting, Black bream and several varieties of shark are supplied from WA’s south coast and there are emerging fisheries for Beche-de-mer, Cockles and Mud crabs as well as marine aquarium species of corals. Although most of these smaller and developing fisheries have less than ten operators, combined they provide a great many long-term job opportunities in regional and remote areas around WA. An Acil Tasman Report (2010) estimated WA’s commercial fishing industry provided more than 10,000 direct and indirect jobs throughout the State, an indication of the importance of supporting our commercial fishers and ensuring the continue to supply the seafood-loving public.